Summary of the various new construction options for sale in the Downtown Raleigh area. For those looking to buy a condo or town home. Find your home here and use our Buyer Agency services to guide you through your transaction. For those looking to buy a detached home. Find your home here and use our Buyer Agency services to guide you through your transaction. 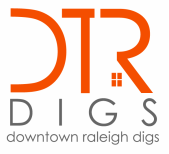 This site is owned and operated by Metro Digs, a residential real estate firm in Raleigh, NC. 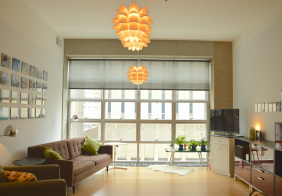 The website features ALL listings posted in the TriangleMLS.